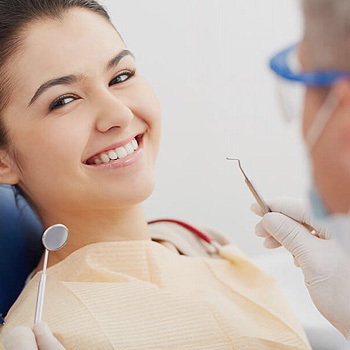 Taree Dental Care is a state of the art dental surgery located in the heart of Taree CBD. 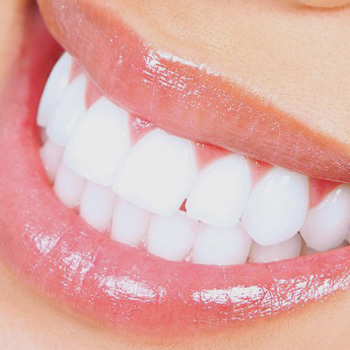 We are here to cater to all individuals and dental issues. 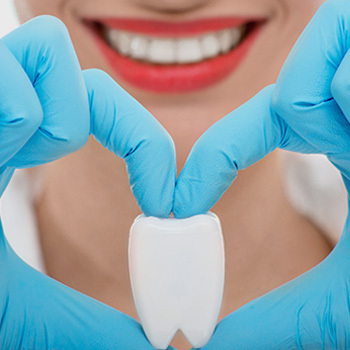 Our Team is Skilled in Family Dental Care, Teeth Whitening, Wisdom Teeth Removal, and More! 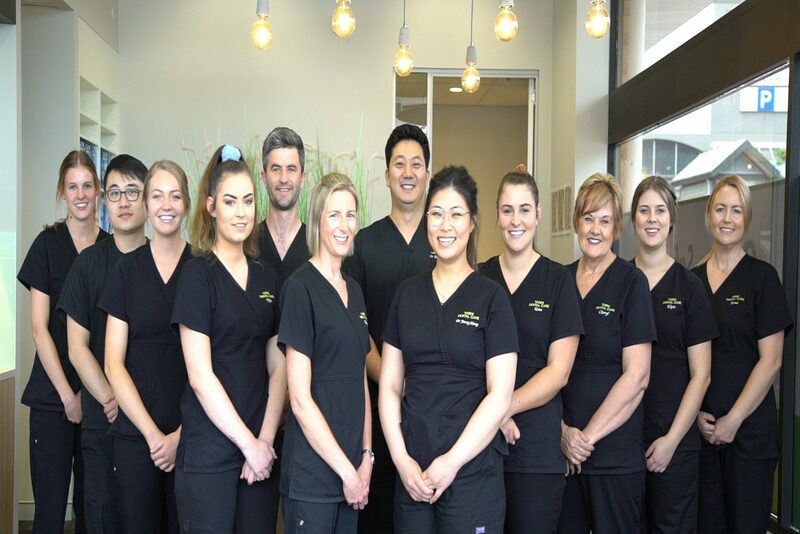 The team at Taree Dental Care are experienced, professional and caring. 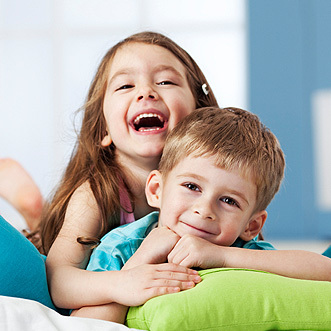 We are committed to making your experience here as positive and comfortable as possible. We really listen! 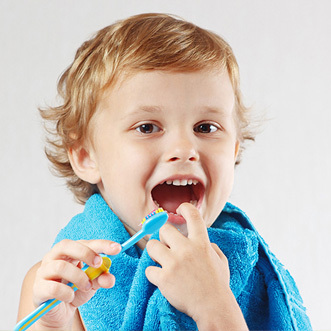 Dr Daniel is here to work through every trouble or concern you may have relating to your oral health. The staff will accommodate to any level of nerves and are here to help. We provide patients with a relaxing patient lounge equipped with a refreshing drink stand. 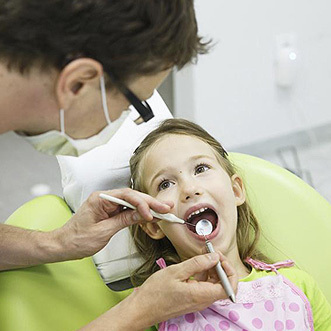 Taree Dental Care are also preferred providers for HFC and CBHS health funds. After working in Taree and the surrounds for a few years, Dr Daniel decided he wanted to provide the Manning Valley with a more personalised dental experience for patients looking for a high quality of service.